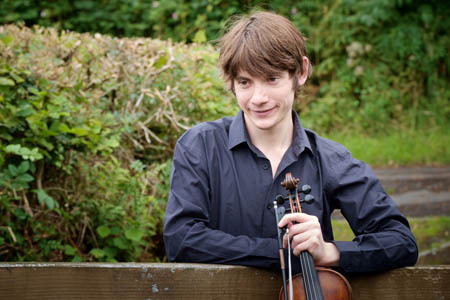 Scottish violinist Ryan Young was inspired to play the fiddle after seeing Aly Bain perform on the BBC Hogmanay show and subsequently by the playing of fiddler Eilidh Steel from Helensburgh. He was awarded the Associated Board of the Royal Schools of music scholarship to attend the Royal Conservatoire of Scotland junior academy (formerly RSAMD) where he received tuition from Sarah-Jane Summers, Kirsty Cotter, and James Ross. He was awarded a further scholarship at the age of 15 to attend the senior school of the Conservatoire, with a place being held for him until he was old enough to attend; graduating with a B.A. (Hons) first-class in Scottish music, and was the recipient of the Arthur Robertson prize for Scots fiddle playing during his third year. There he studied with Alistair McCulloch, Pete Clark, Marie Fielding and Phil Cunningham. 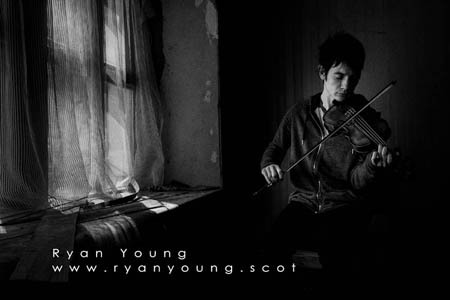 As a young player Ryan was a winner of the Danny Kyle Open Stage in 2007 at Glasgow’s Celtic Connections festival and was a finalist in the BBC Radio 2 Young Folk Awards in both 2007 and 2008. 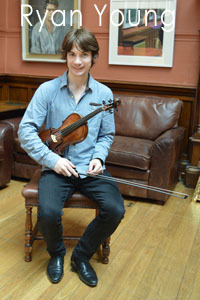 He was also a finalist in both 2015 and 2016 in the prestigious BBC Radio Scotland Young Traditional Musician of the Year. 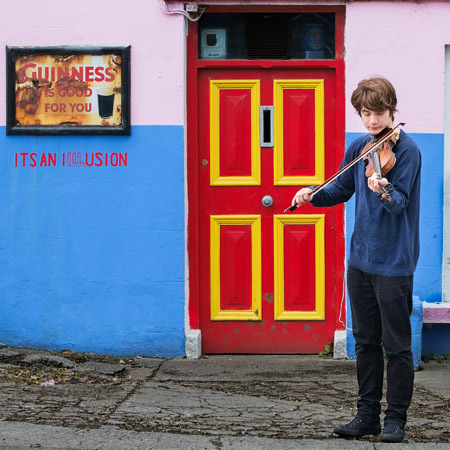 He has performed at many festivals across Scotland including Celtic Connections, the Niel Gow festival, the Edinburgh Scots Fiddle Festival, and abroad in countries such as Ireland, France, Cuba, The Czech Republic and Russia. Through his studies at the Conservatoire, he has performed on the BBC Hogmanay show and alongside Paolo Nutini and Phil Cunningham on the main stage at T in the Park for around 80,000 people. 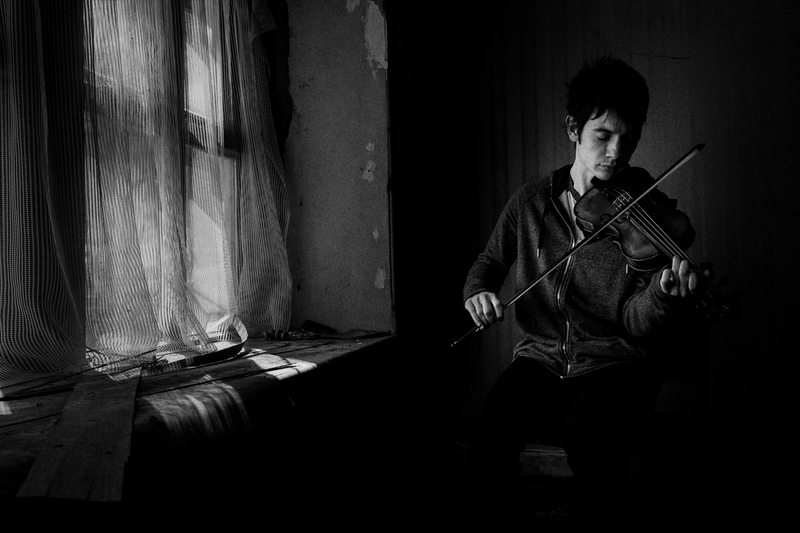 Ryan focuses mainly on Scottish music, bringing new life to very old, often forgotten tunes by playing them in his own unique way. 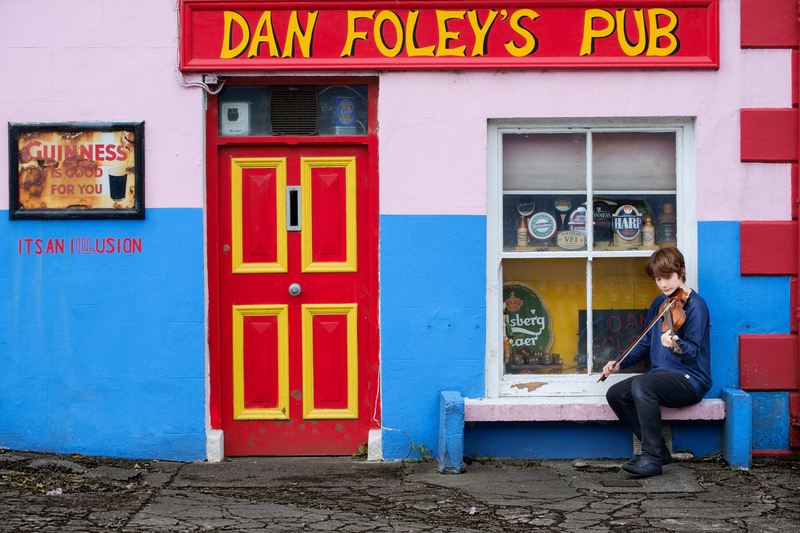 He is very influenced by the fiddle playing of County Clare and has been fascinated by the playing of renowned fiddlers such as Bobby Casey, Paddy Canny, PJ and Martin Hayes and Tommy Potts from Dublin. Two amazing fiddlers - one Irish, one Scottish; Martin Hayes with Ryan Young. Ryan completed his MMus at the Royal Conservatoire of Scotland (where he was awarded a further scholarship) before embarking on a solo career taking his music to a wider audience. In December 2016, at the MG Alba Scots Trad Music Awards 2016, Ryan was named 'Up and Coming Artist of the Year'. 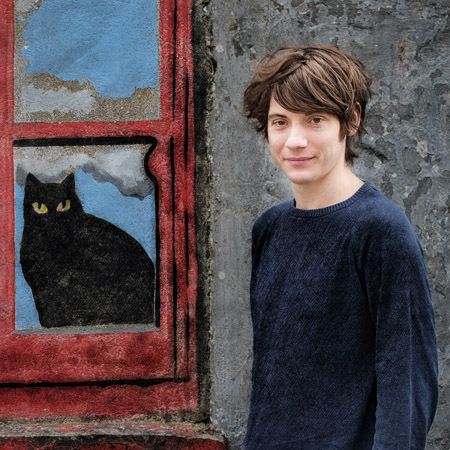 In late 2016 he recorded his debut solo album, of his own and traditional Scottish tunes, with triple Grammy award winning producer Jesse Lewis. The album was released on August the 11th 2017 and Ryan launched the CD, accompanied by Dennis Cahill, at Feakle Festival, County Clare, Ireland. The album, received many excelent reviews, and was subsequently entered into the Grammy's and made the shortlist for 'Best Album' in MG Alba Scots Trad Music Awards 2017. In 2018 Ryan was a nominee for the BBC Radio 2 Folk Awards. 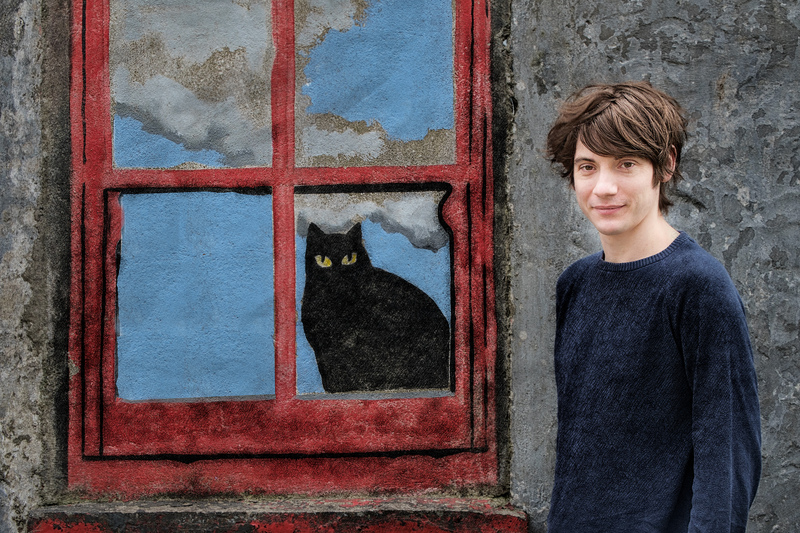 Ryan Young was also voted Best Musician 2018 on the folk website folking.com other nominees for the award included Richard Thompson and Seth Lakeman (who were playing before Ryan was born!). Ryan has played in Ireland with both Martin Hayes and Dennis Cahill. 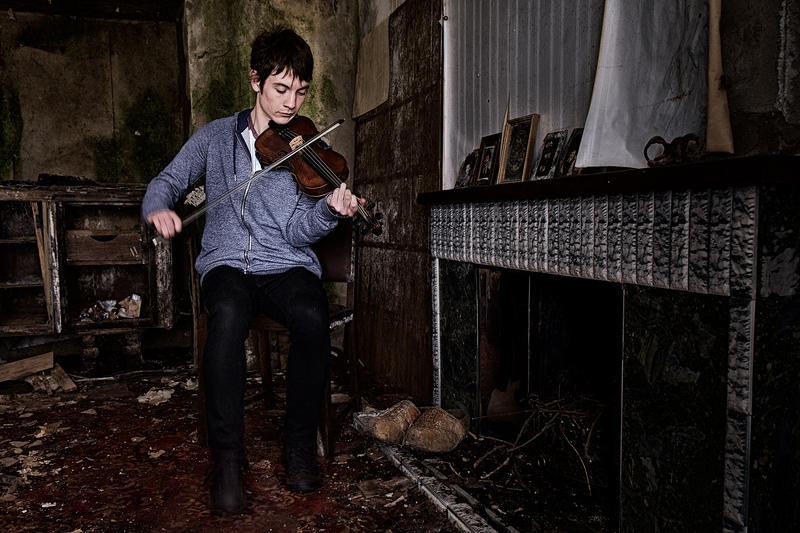 2018 saw Ryan cementing his reputation as a live performer with a sell out headline gig at Celtic Connections, Glasgow and gigs at major events such as Baltimore Fiddle Fair in Ireland and Sidmouth Folk Festival in the diary. 2019 has Ryan booked for concerts at events and festivals across Europe . 'Ryan is a very talented award-winning young fiddler with his own distinctive style, who has already established a remarkable reputation in the traditional music community' - Willie Clancy Week, Ireland. 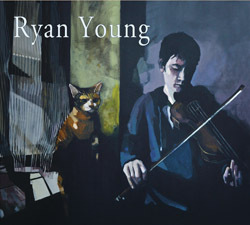 CD Cover for Ryan's Debut Album; please click on it for a higher resolution version for print useage. These photos below may be used for articles and publicity about Ryan.The large versions do not have watermarks.